This March, WDG’s creative and technical experts were invited to give a talk about our user experience and redesign processes. When the United States Patent and Trademark Office—the agency responsible for granting patents and registering trademarks—saw the great work we had done for the Folger Shakespeare Library, they reached out immediately asking if WDG could give a UX play-by-play (and how our UX team worked with our Drupal development team) to their internal UX and Drupal team. This was a really great opportunity to share insights into our strategy methodologies with others. Here are a few of the biggest takeaways we presented. Drop me a line if you have any questions! A successful redesign starts first and foremost with an effective content strategy. What’s that, you ask? 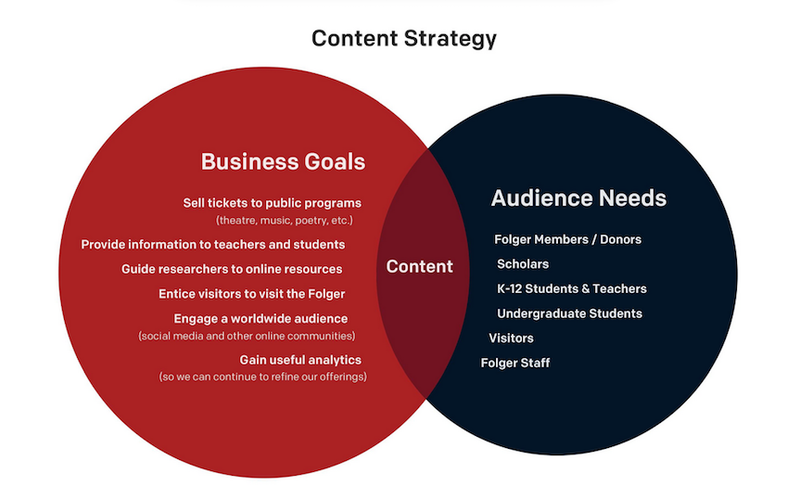 A great content strategy takes business goals and audience needs and melds them into something that works for both business and user. Take a look above for what we did with Folger! Parsing out stakeholder expectations is essential for understanding business goals and audience motivations, and leads to better user experiences. 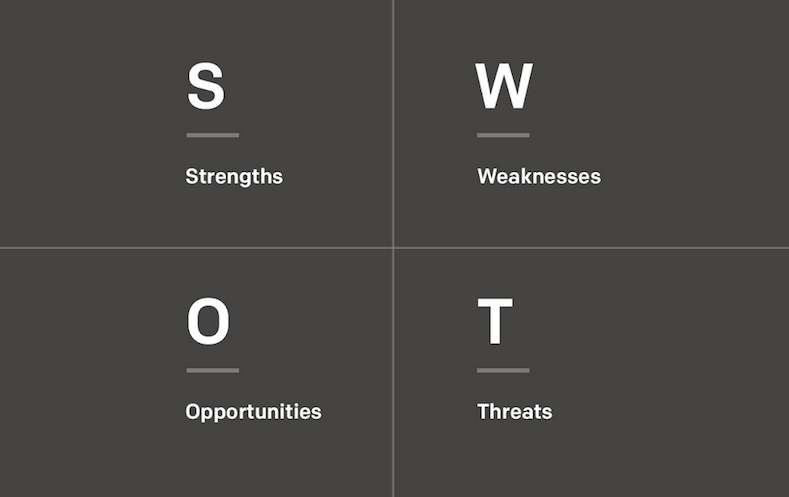 Exercises, like the SWOT analysis above, help us determine what elements should be elevated, completely rehashed, and prioritized. What’s a good looking Drupal website if it doesn’t cater to your users? Discovering user requirements is absolutely crucial for the redesign process. Along with other practices, we use proto-personas to foster a user-centered mindset for the stakeholders to understand targeted audiences, and discover new ones. 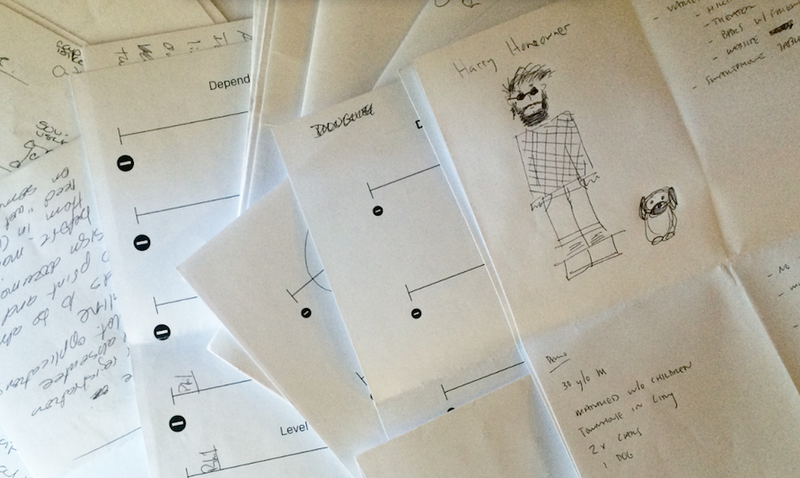 Now it’s time to turn those approved sitemaps and wireframes into visually stunning concepts. The key to winning? Over deliver, and show various directions when appropriate. Come out with design guns blazing to show clients how you’ll transform their website goals into real life solutions. Want to see more examples of fantastic Drupal and WordPress website redesigns? Be sure to check out our case studies, and let WDG know what you think!